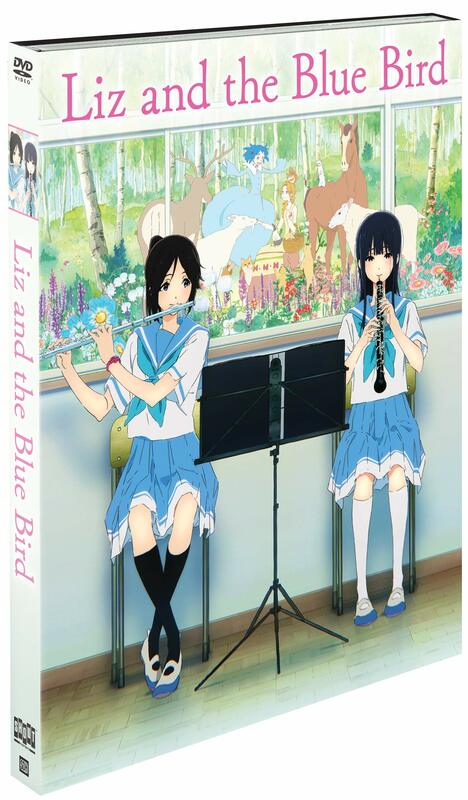 Special Offer: Order from ShoutFactory.com and get an exclusive film strip (each one is unique), available while supplies last. 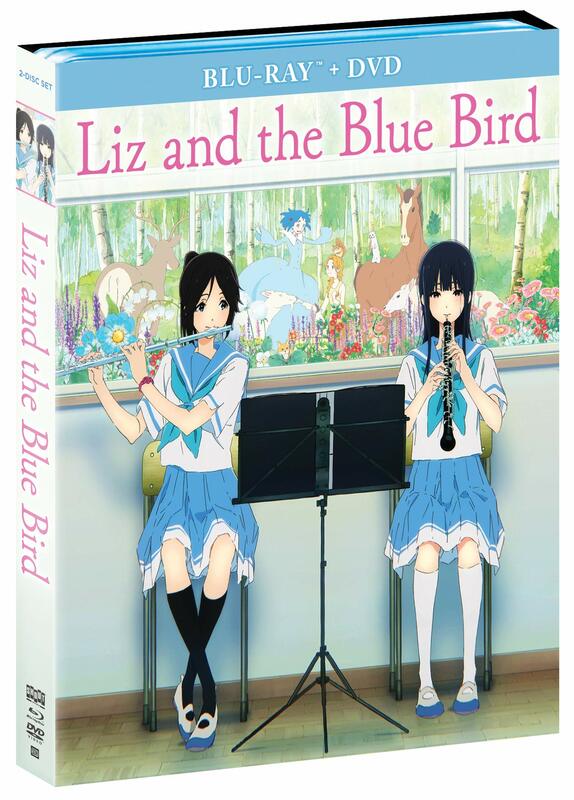 Liz and the Blue Bird due out on 3/5/19. 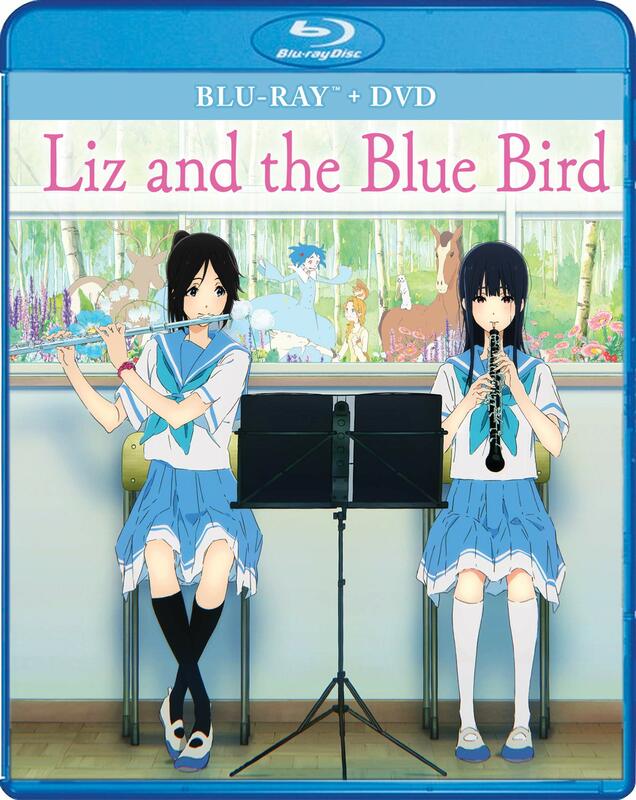 Full sized (3D and flat) cover arts added to the first post. It just takes the promo poster here, but it's looking pretty nice. It's a shame that the Sound! 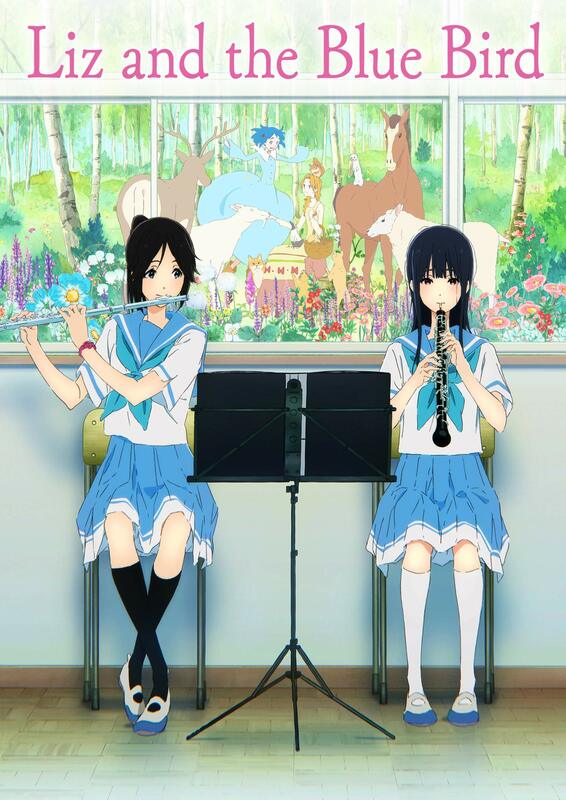 Euphonium release was just plagued by a laundry list of bad decisions, but this one does exactly what it needs to do.